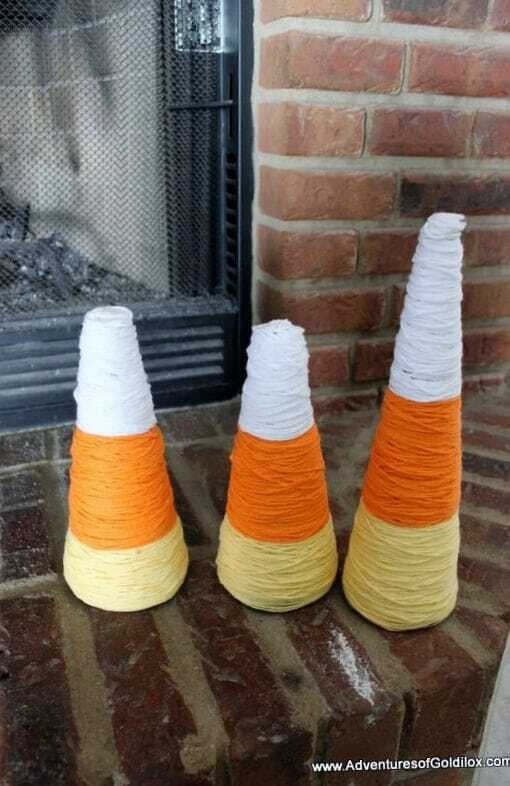 Candy Corn Decorations are a blast! Perfect for fall decorating! Children will enjoy this project and you will too! Affordable fun for everyone!